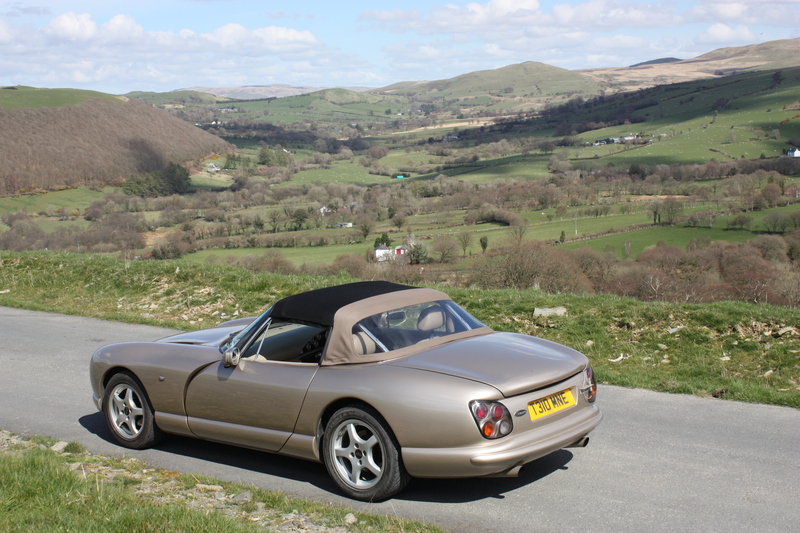 or, with the rear screen raised, across the mouldings where the seat belt fixings are located. Space and weight-saving, it conveniently folds to 52 x9x9x9 inches (132x23x23x23cm) and weighs approx 4kgs. Available in a range of colours, the "Surrey" is finished in an outer covering of high quality, waterproofed mohair. The inner lining is finished in standard black headlining material. the joint in the locked position. 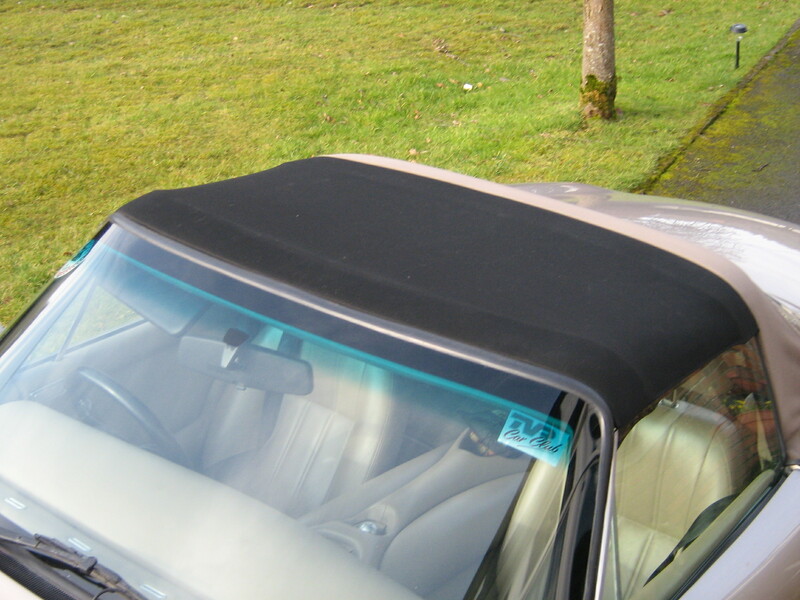 The "Surrey" roof has been tested to over 150mph and is fully weather-proof.